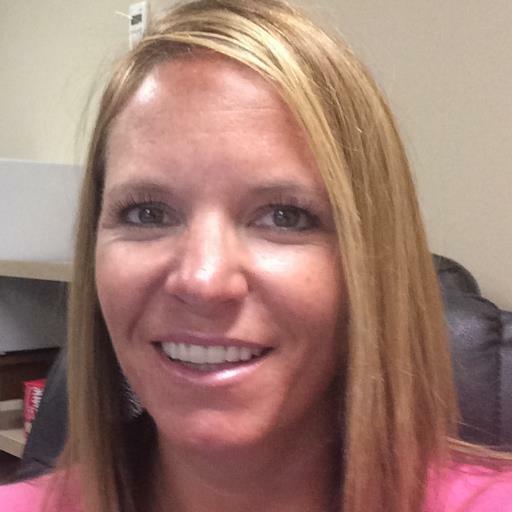 Mrs. Weber is a certified Speech/Language Pathologist and Educational Technology Specialist. Recently retired from the Cobb County School District in Georgia after 40 years of teaching, she currently provides EdTech training throughout the U.S. and Canada, teaching others how to create their own educational apps to individualize their instruction. She also hosts a website for SLPs, writes for several professional publications, mentors graduate students internationally, serves as consultant, beta tester, and guest blogger for various app companies, and has designed over 200 educational and therapy apps.